"A couple of weeks ago, we had a fantastic and very productive Limmud FSU West Coast retreat. With each new year I believe we set for ourselves more concrete and achievable goals. This year during our retreat, I met so many new people and I believe they will be a fantastic addition to our great organising committee. New people, new excitement, and new ideas are always welcome. During this retreat, we had great sessions on such topics as the values of Limmud FSU and fundraising. 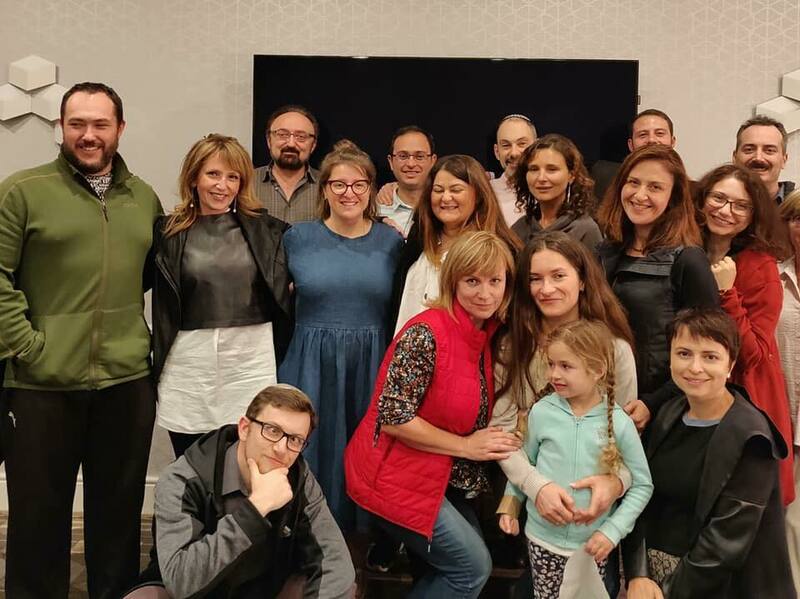 The discussion of Limmud FSU values was particularly important, for we saw how many activists do not fully grasp the basic values that guide Limmud FSU. The session allowed people to think and debate, very peacefully. The discussion on fundraising was another success:bringing people together helped develop great ideas on how to raise the necessary funds for our 2019 festival – and we were able raise around $150 during the retreat itself. It might not be much, but it is a great start! Our volunteering committee is shaping up pretty nicely too; more people joined the committee this year than in any previous year – and all out of their own free will! I am super excited for next year.We are in full preparation mode. Dates, hotel, theme, catering, speakers, partnership; everything is on the table and everything is being discussed in small groups as well as in bigger ones. Everyone is chipping in, everyone is listening to others and excitement is definitely in the air. See all of you soon; I can’t wait for you guys to see what we are preparing."